Parkersburg, West Virginia (WV), the county seat of Wood County, was chartered in 1820 and named for Alexander Parker, whose daughter donated the land for the court house. Hotels and taverns first attracted travelers to the locale, and planters were attracted to the flat fertile grounds along the Ohio River above and below the mouth of the Little Kanawha River. It first enjoyed growth as a port and was known as Newport until 1810. It has long been among the largest cities in the state. After the discovery of industrial uses for petroleum in the mid-1800s, Parkersburg became an important shipping and processing center for oilfields located upstream in the valley of the Little Kanawha River. Parkersburg is one of the largest cities in West Virginia. Neal Island, upstream of Parkersburg, is protected as part of the Ohio River Islands National Wildlife Refuge. 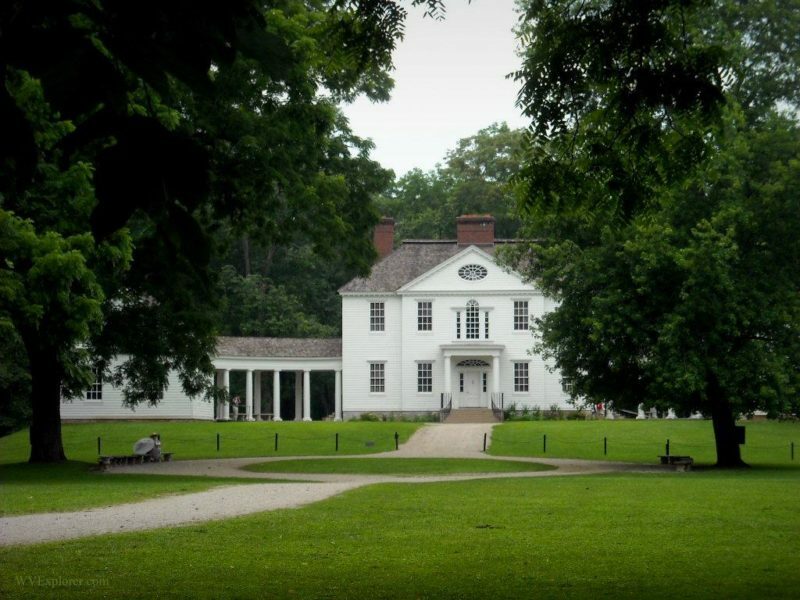 Blennerhassett Island, downstream, is home to Blennerhassett Island Historical State Park. 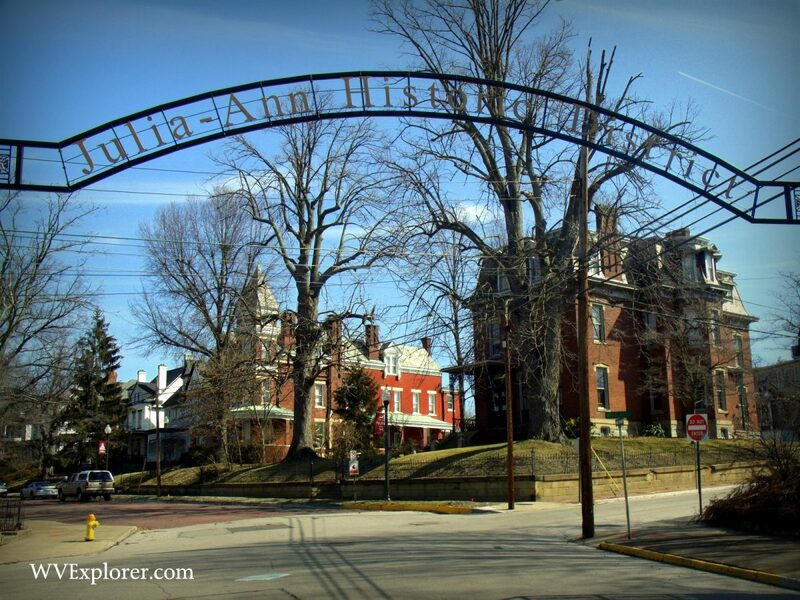 Parkersburg is a favorite haunt of ghost hunters and is numbered among the most haunted locales in West Virginia. 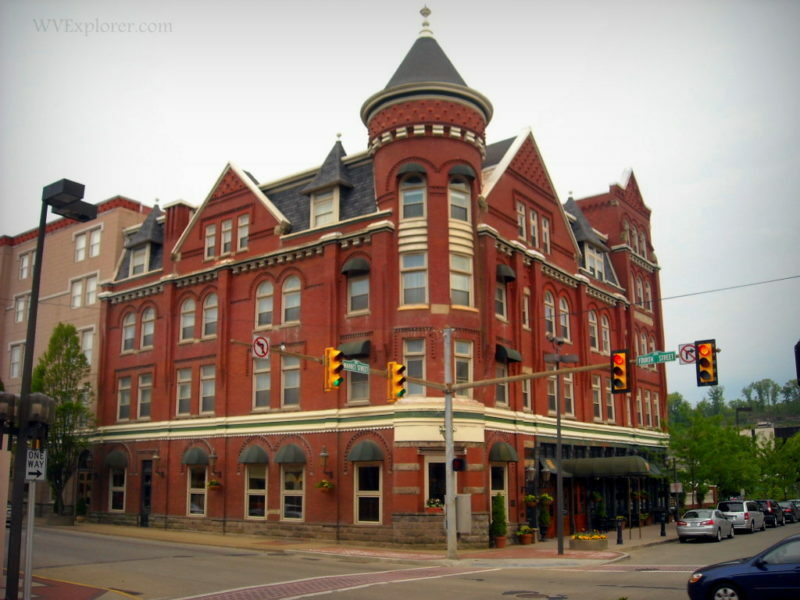 According to West Virginia Ghosts, a handful of Parkersburg hauntings have become legendary. Parkersburg is located on the I-77 and US-50 expressways approximately 75 miles north of Charleston, West Virginia, and 75 miles west of Clarksburg, West Virginia. 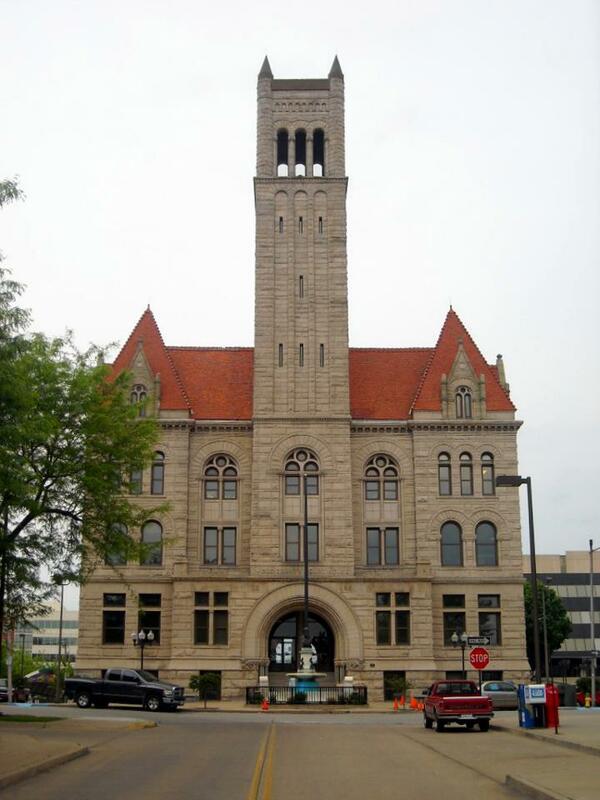 Parkersburg is located in the Mid-Ohio Valley Region in northwestern West Virginia.